Thank you to our business community for participating in EXPLORE 2018. 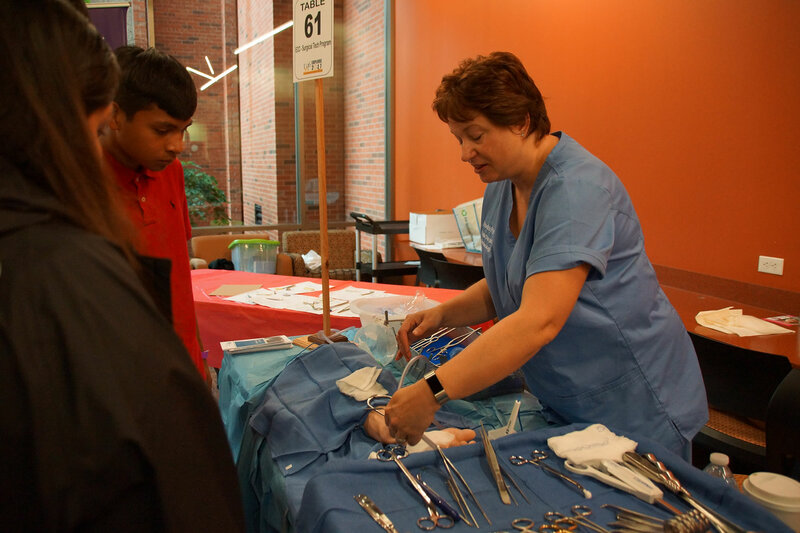 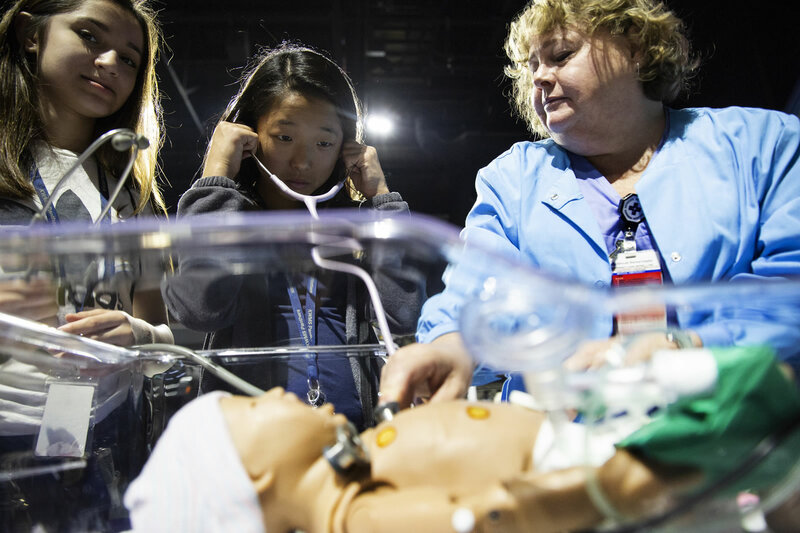 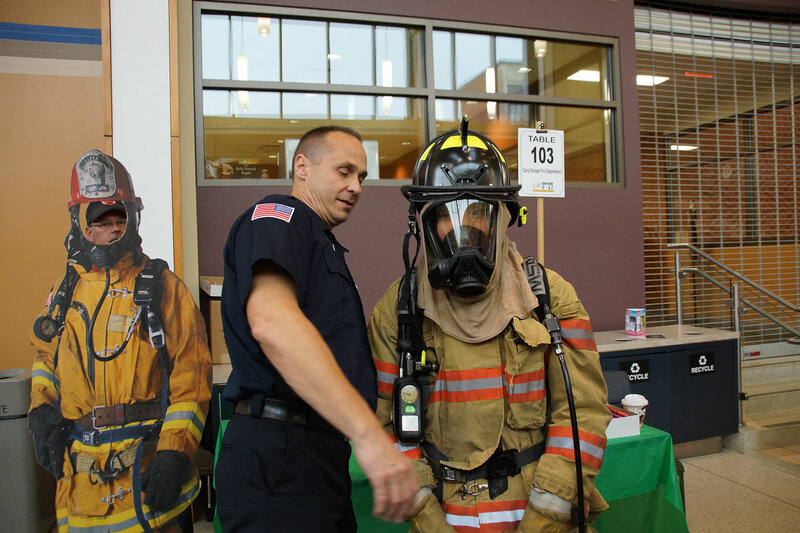 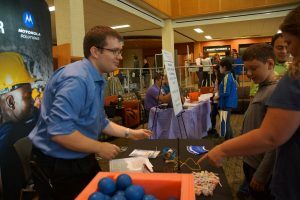 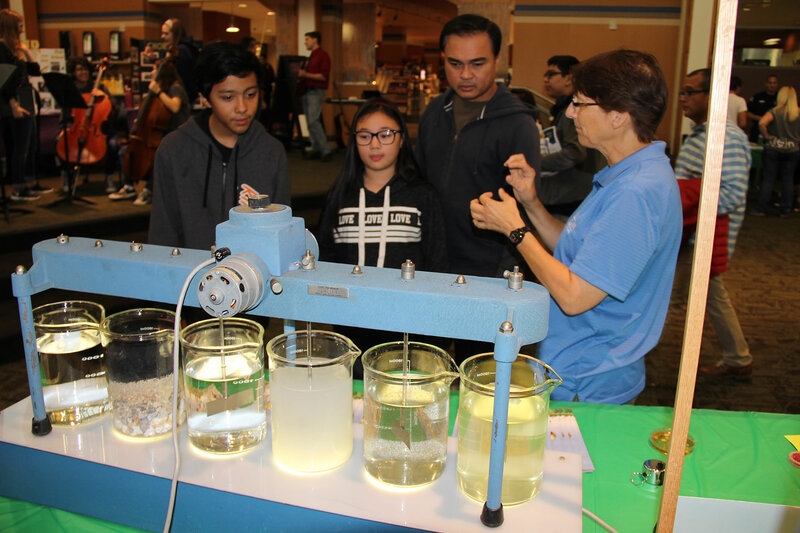 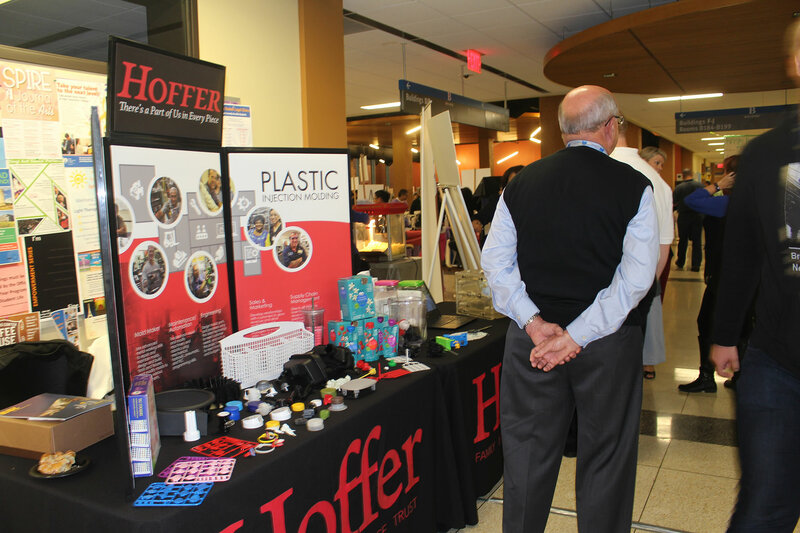 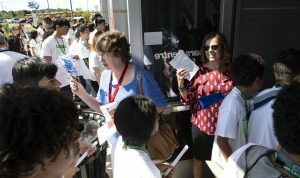 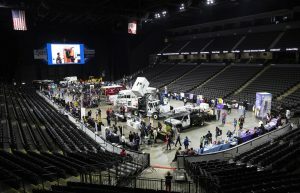 Over 85 exhibitors shared 100+ careers with 3000 students and teachers. 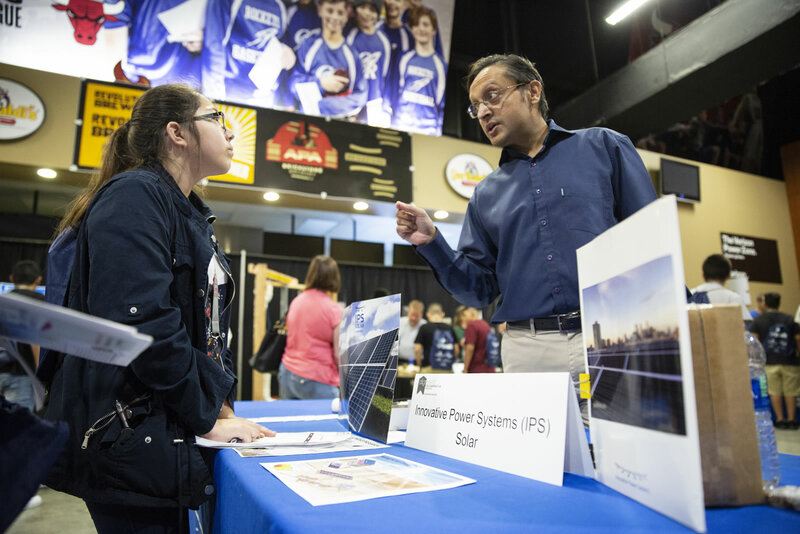 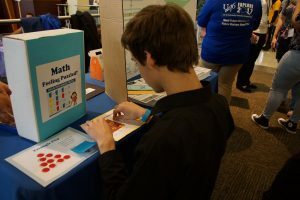 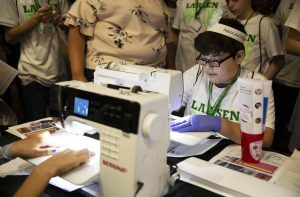 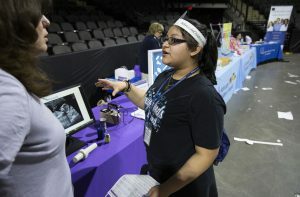 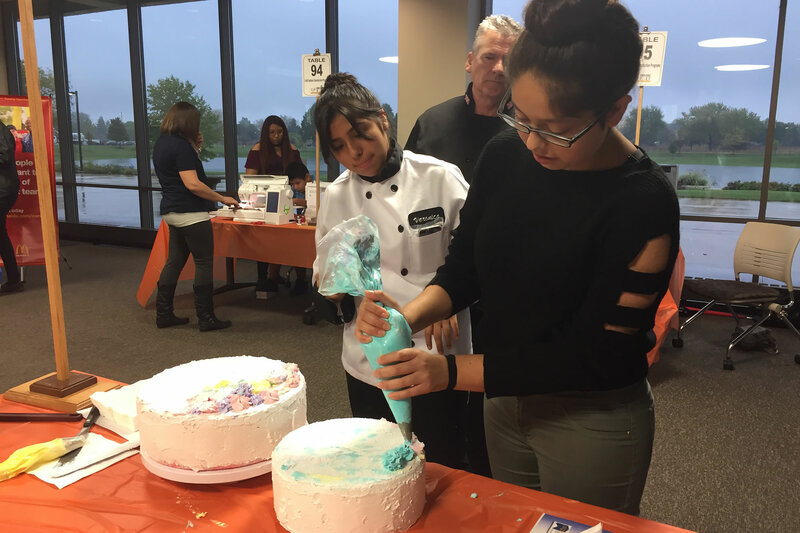 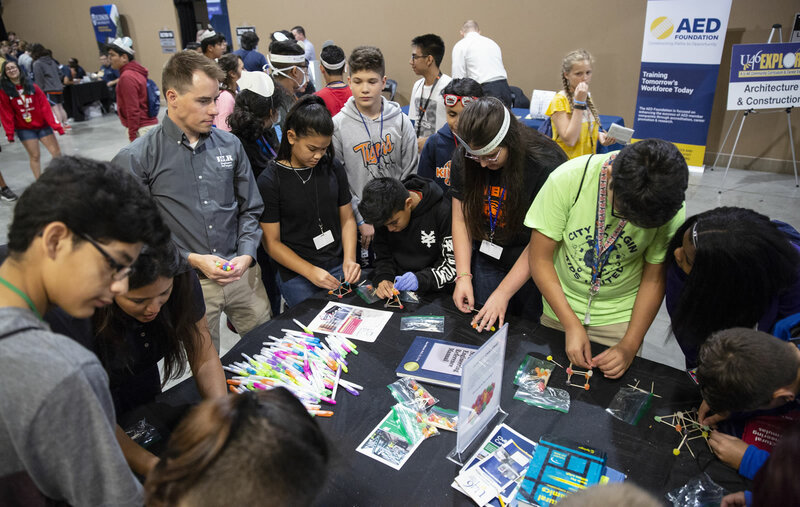 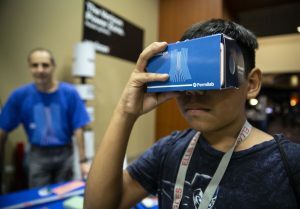 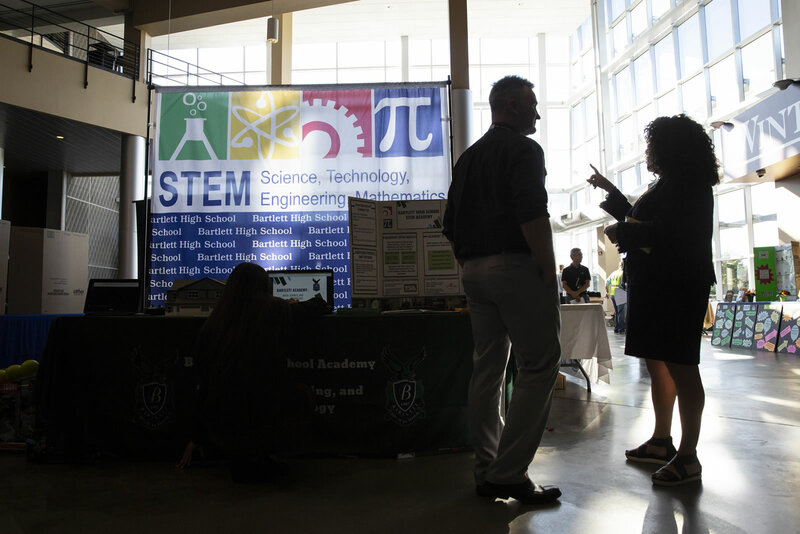 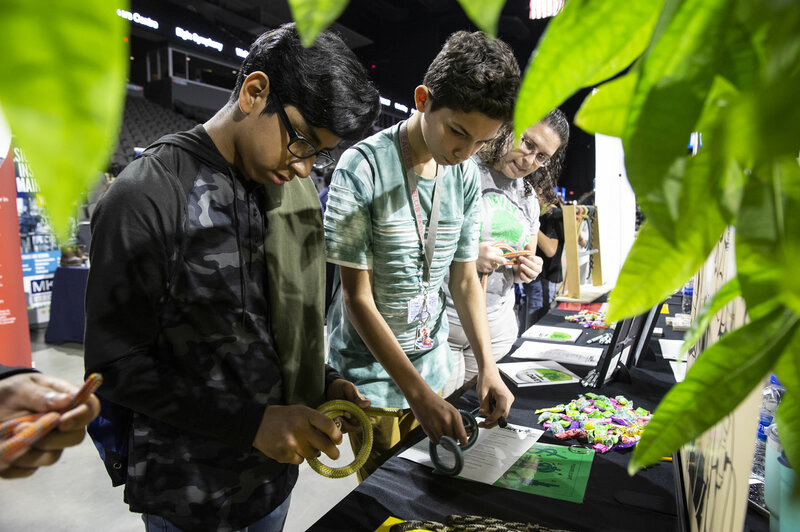 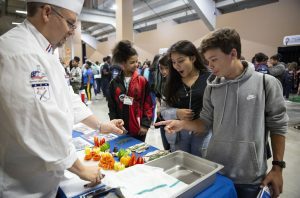 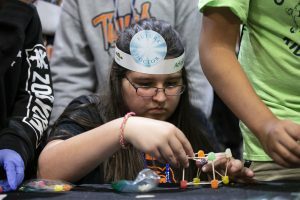 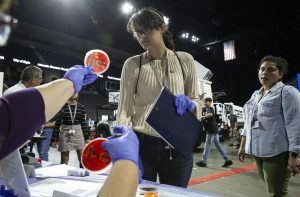 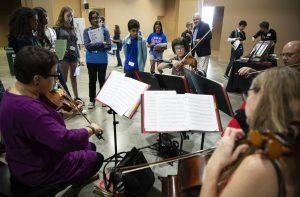 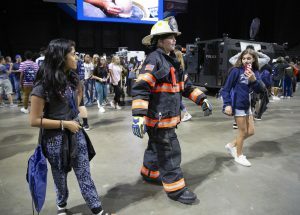 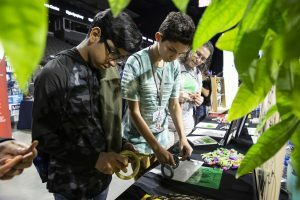 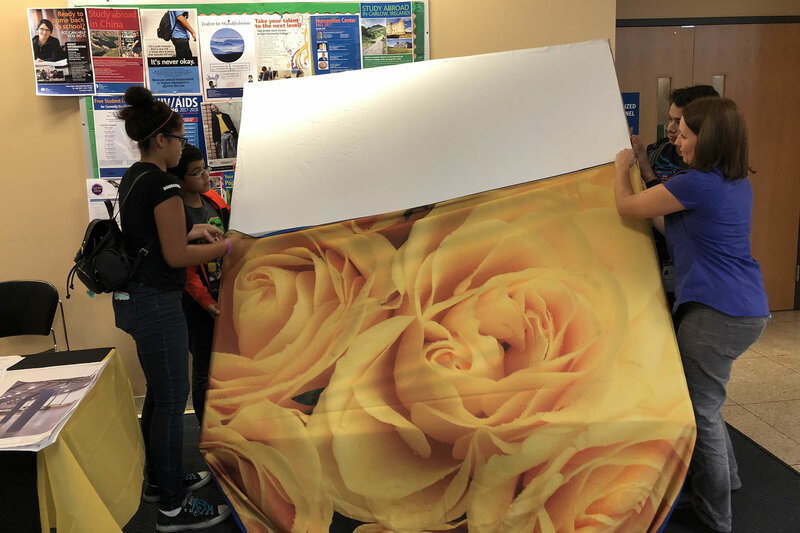 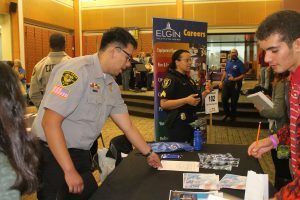 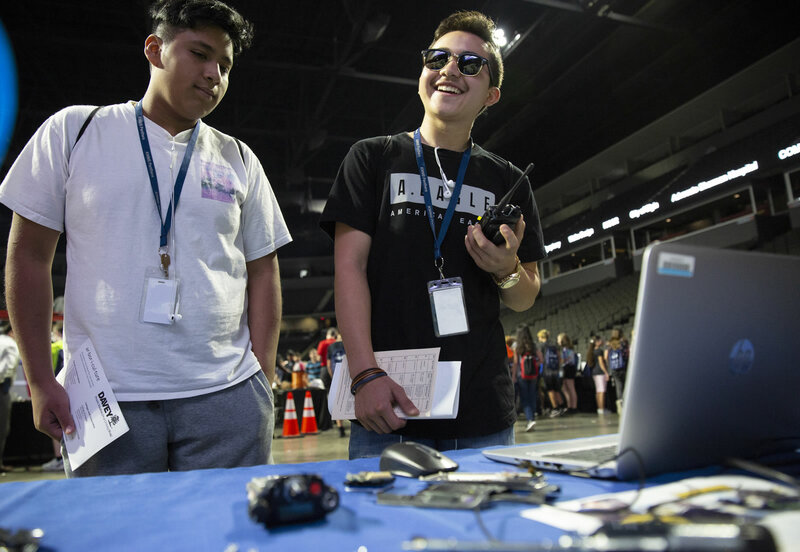 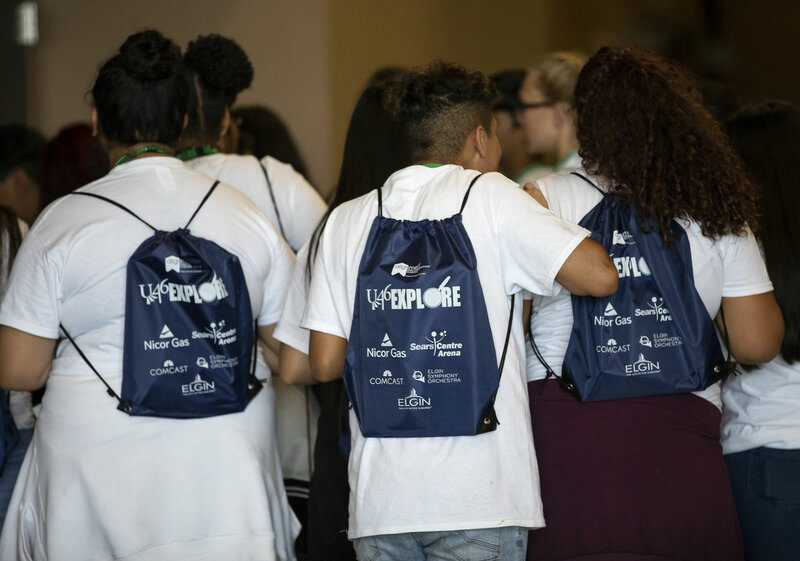 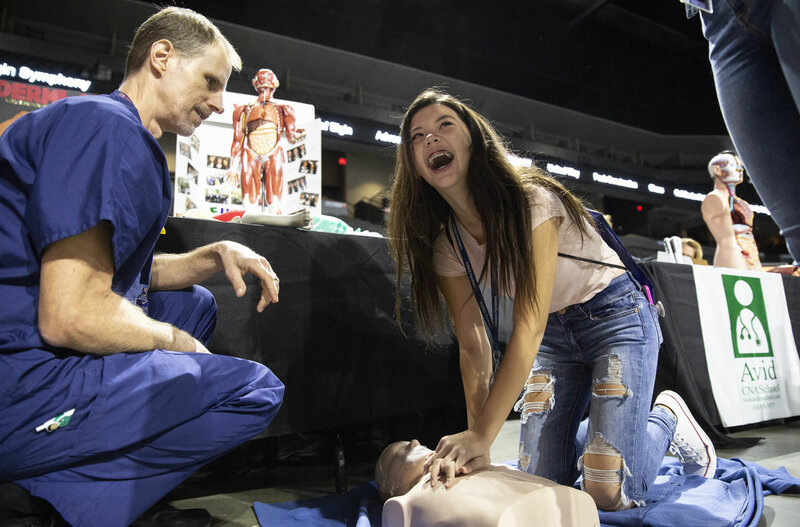 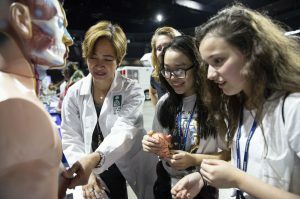 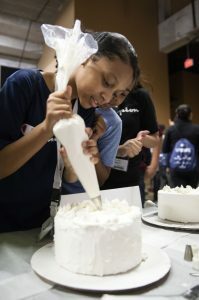 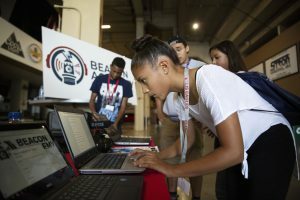 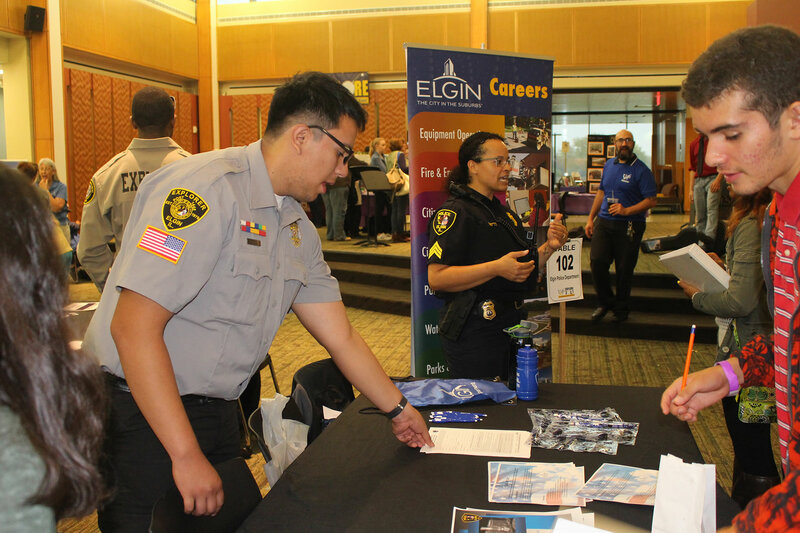 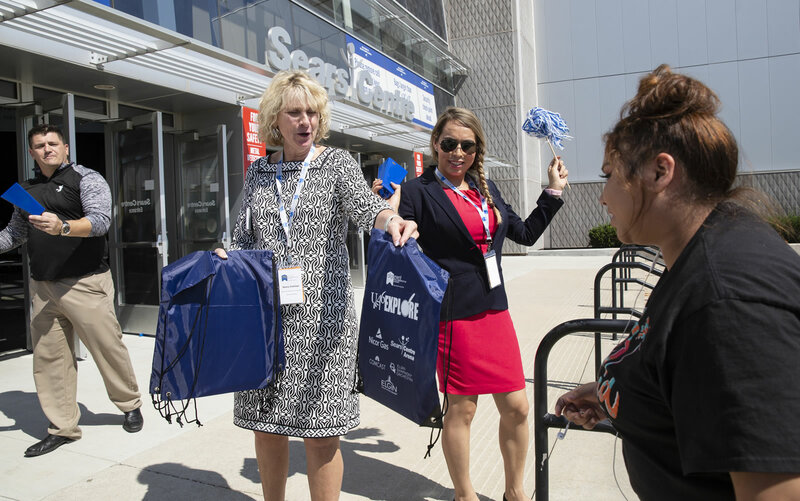 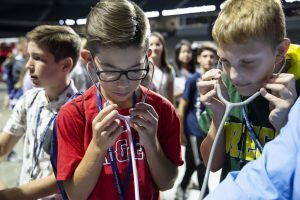 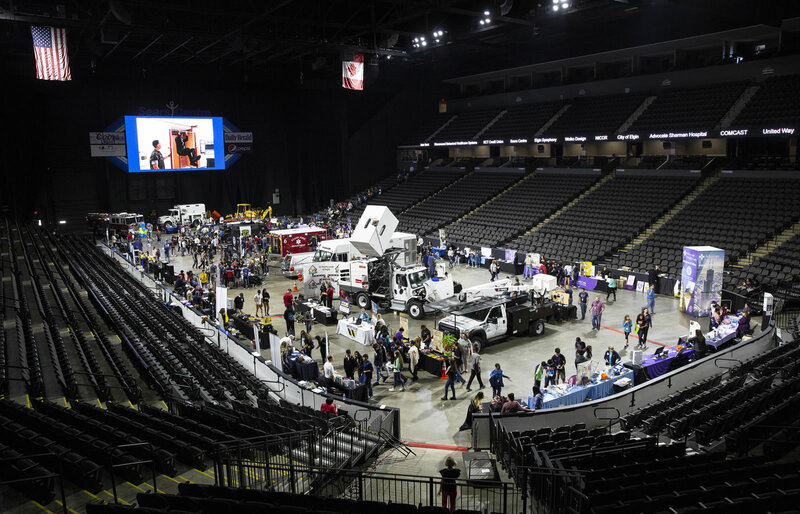 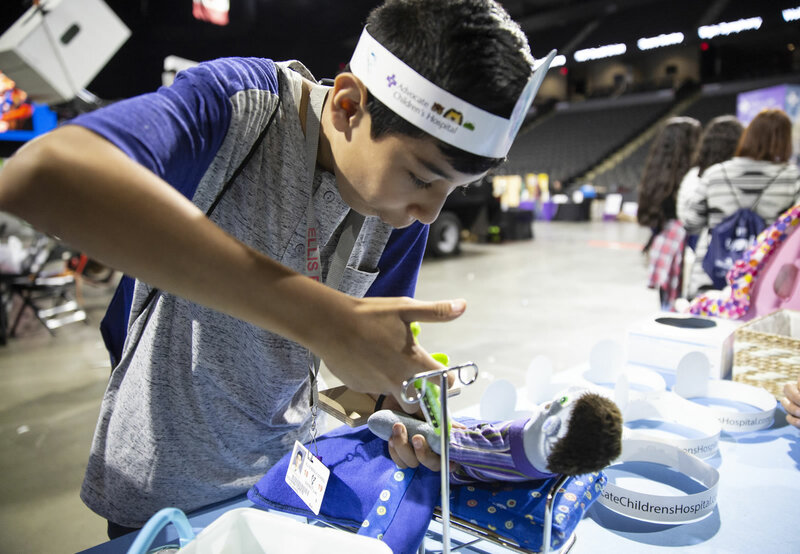 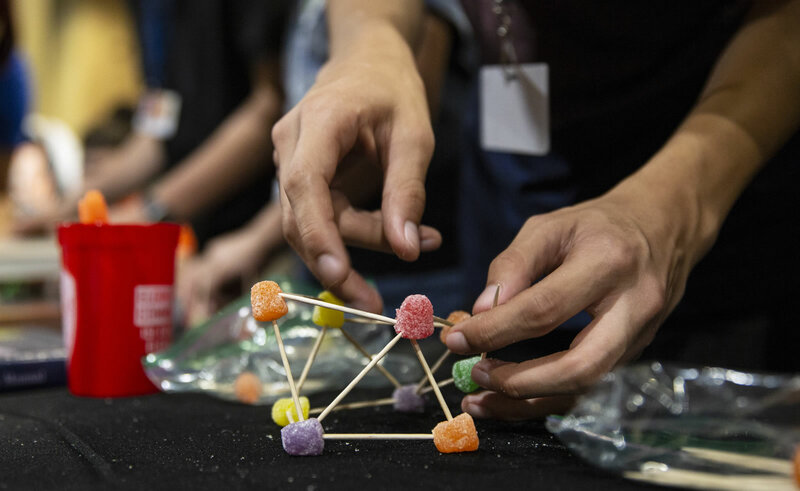 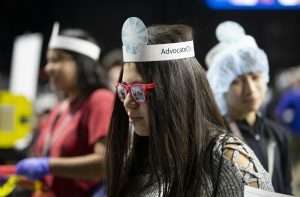 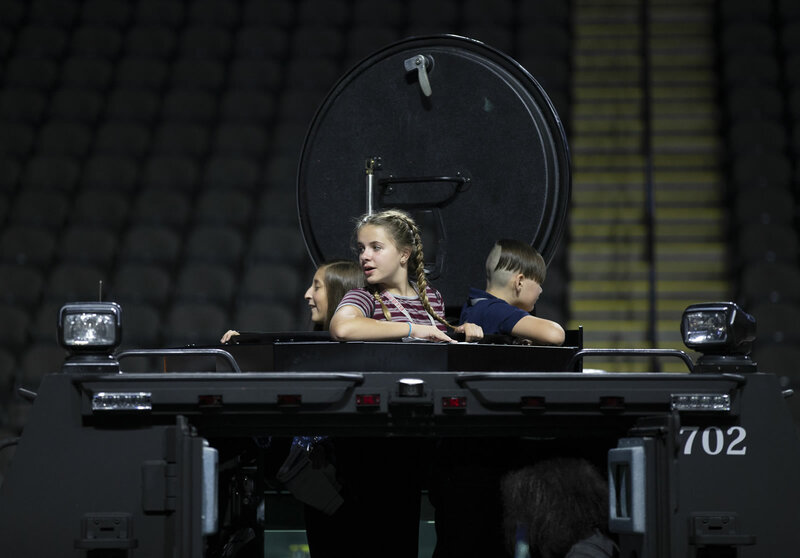 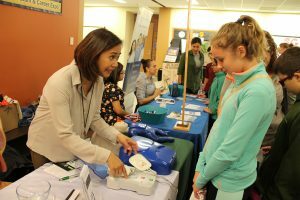 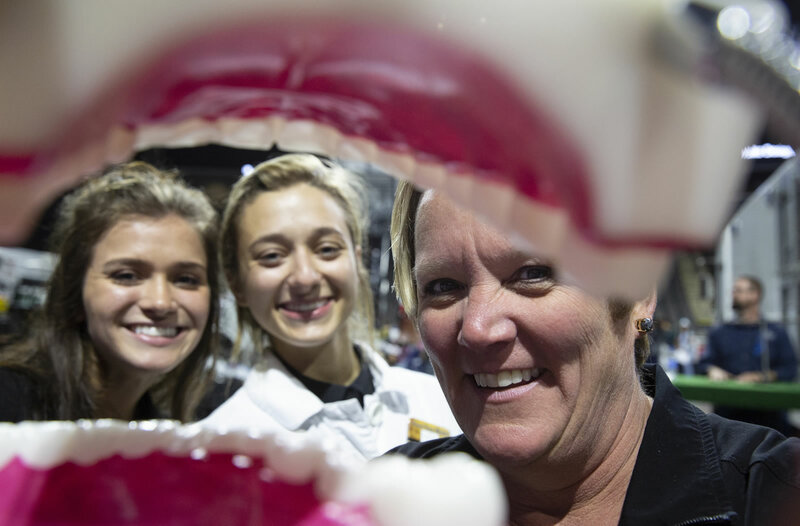 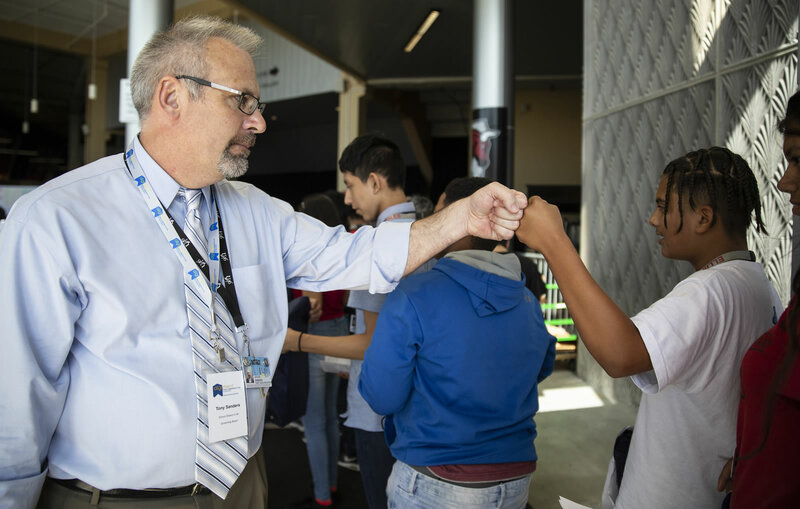 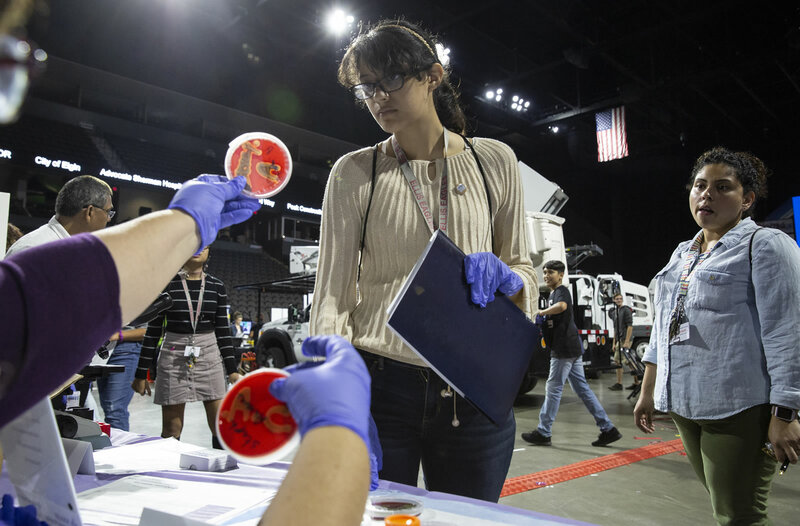 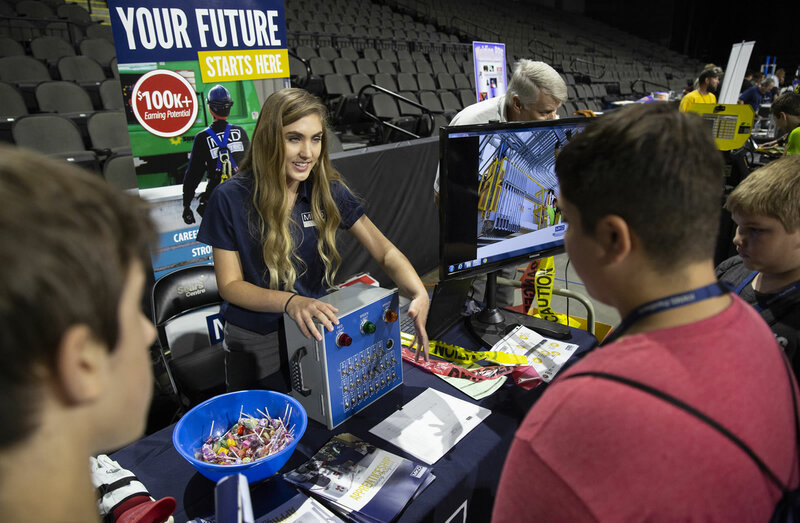 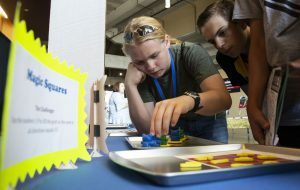 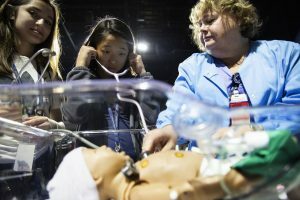 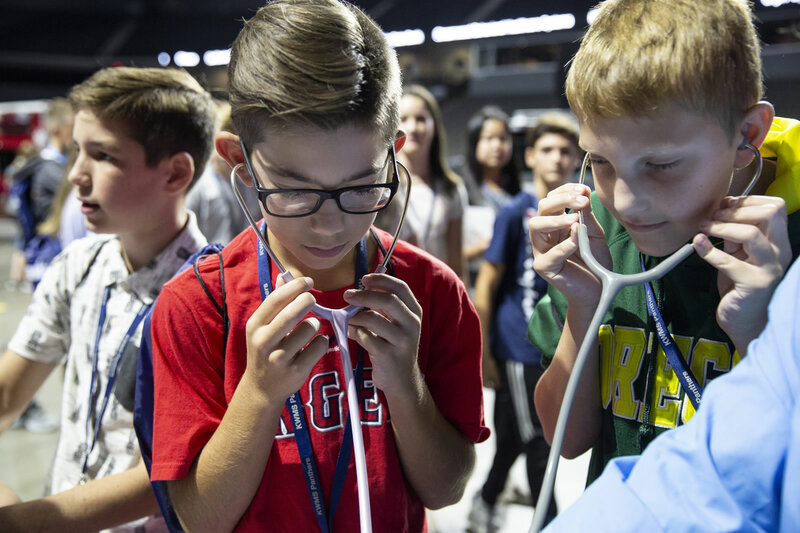 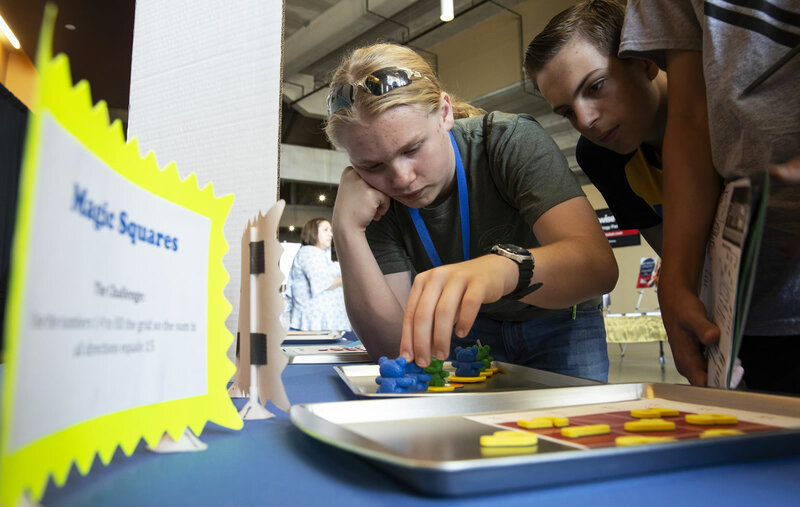 The Sears Centre was filled with U-46 8th grade students, academy students from the high schools, middle school and high school teachers, counselors and principals. 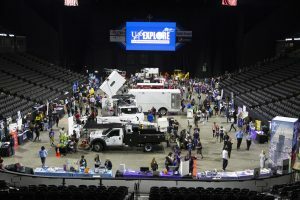 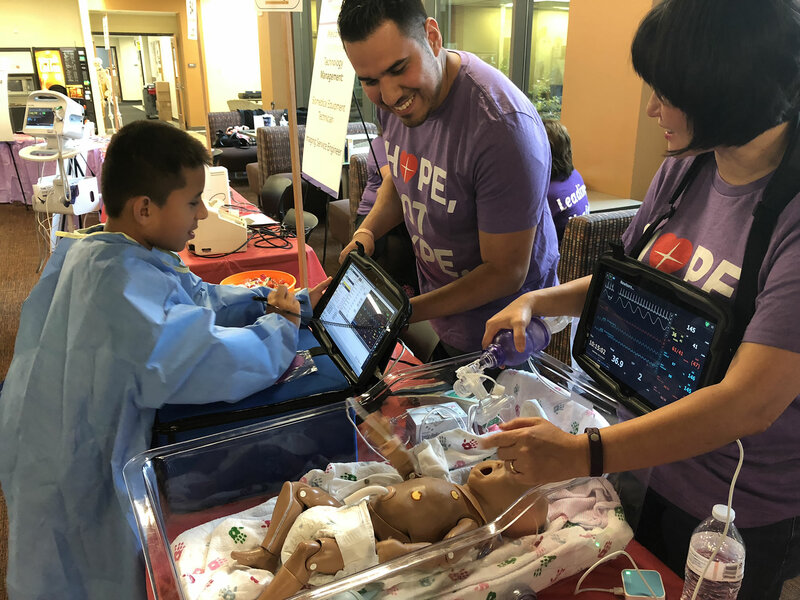 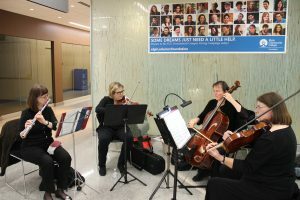 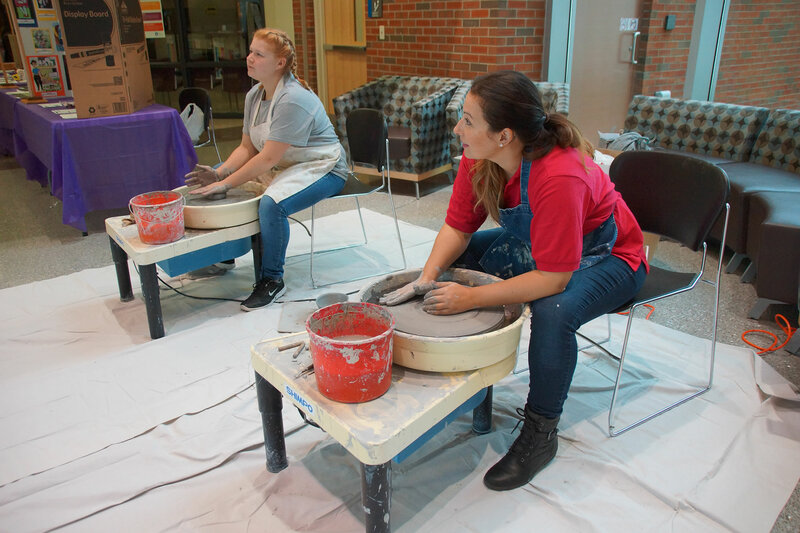 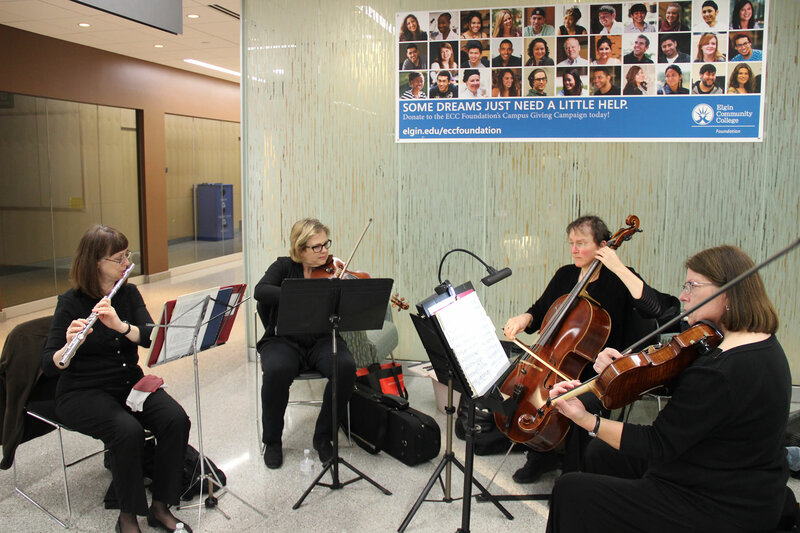 This event could not have been possible without the strong support of our community!